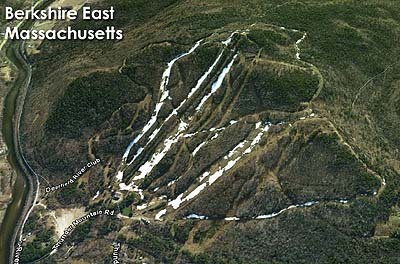 After taking control of Thunder Mountain in the mid 1960s and eventually changing the name of the ski area to Berkshire East, the ownership worked to develop real estate. 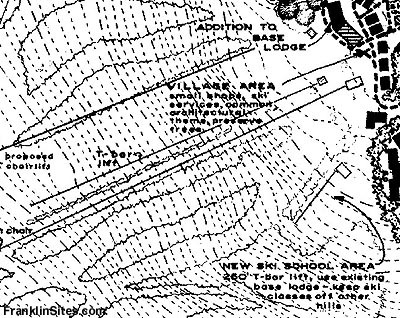 In March 1972, 460 townhouse condominiums were planned for both the base and summit areas, as well as an expanded Main Lodge, a summit lodge, and a base area village. To go with this real estate, three new lifts were planned. 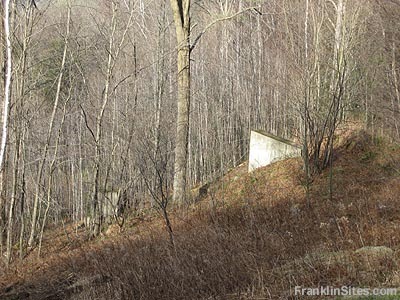 Initially, a small T-Bar was planned for the Tenderfoot slope, a second lift (a double chairlift) planned for the Competition trail, and a second double chairlift planned for the Exhibition trail. 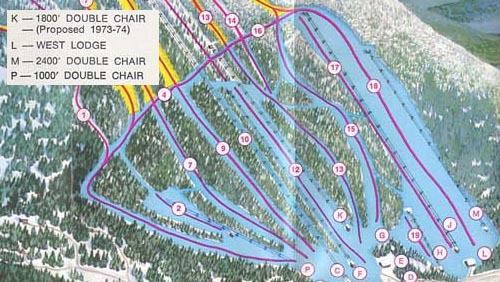 The short T-Bar would soon be replaced in the plans with a slightly longer double chairlift. Two Thiokol double chairlifts were ordered in 1972 - the Exhibition one was to be 1,715 feet long over 410 vertical feet, while the Tenderfoot one was to be 500 feet long over 95 vertical feet. Base footings were poured for the Exhibition double, while tower footings and towers were put in place for the Tenderfoot lift. While the lifts were advertised by the ownership in ski publications, they were never completed. Financial issues resulted in the cancellation of the project and the bankruptcy of Berkshire East. The bottom terminal location of the planned Exhibition double was later used for the West Quad. 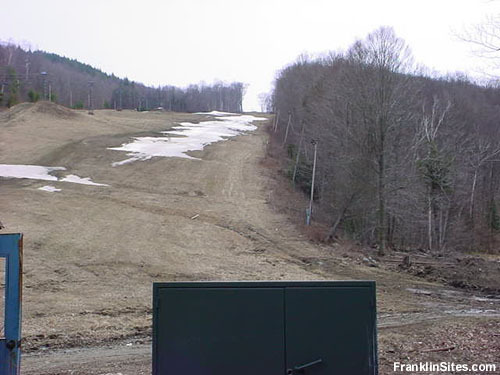 The remains of the novice chairlift were removed and sold to Nashoba Valley ski area when the Diamond Express double chairlift was installed at Berkshire East in 1978.